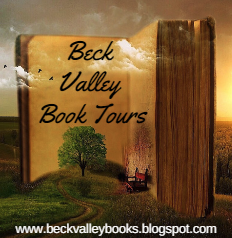 Beck Valley Books & more: It's time for our Giveaway Linkup!! 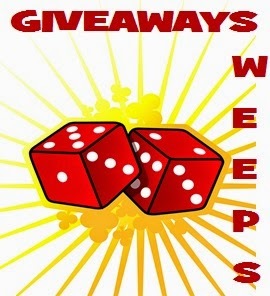 It's time for our Giveaway Linkup! !